Julian Assange, co-founder of Wikileaks, has been arrested at the Ecuadorian embassy in London. Assange had earlier taken refuse in the embassy in 2012 to avoid extradition to Sweden over a sexual assault case that has since been dropped. He was however found guilty of failing to surrender to the Westminster Magistrates’ Court on Thursday. He now faces US federal conspiracy charges related to one of the greatest ever leaks of government secrets. The 47-year-old set up Wikileaks in 2006 with the aim of obtaining and publishing confidential documents and images and made headlines some years later when it released footage of US soldiers killing civilians from a helicopter in Iraq. Sudan’s President, Omar Al-Bashir, has been ousted and arrested. The country’s defence minister, Awad Ibn Ouf, made the announcement on state TV, adding that the army had decided to oversee a two-year transitional period followed by elections. The minister said the “regime” was being removed and Mr Bashir would be kept in a “safe place”. He also said a three-month state of emergency was being put in place. Protests against the head of state, who has governed Sudan for 30 years, have been underway for several months. Bashir is the subject of an international arrest warrant issued by the International Criminal Court (ICC), which accuses him of organising war crimes and crimes against humanity in Sudan’s western Darfur region. The arrest warrant has led to an international travel ban. 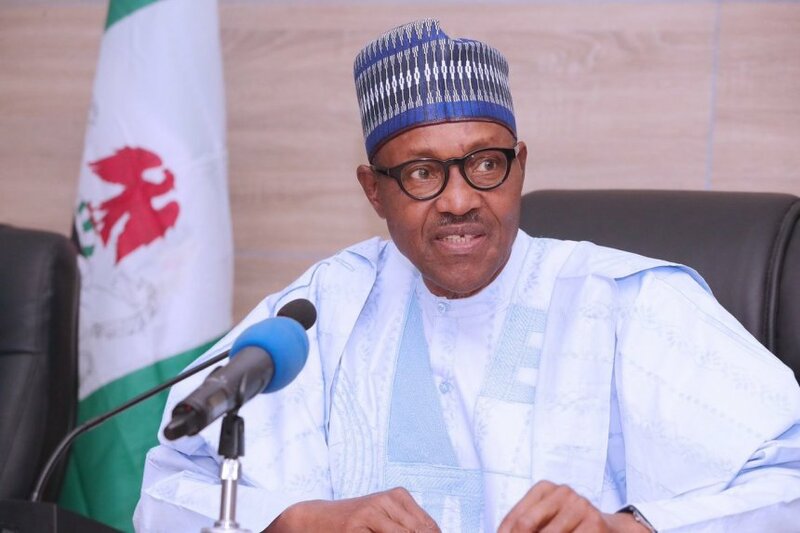 The senate has resolved to override the veto of President Muhammadu Buhari on the constitution amendment bill 1999, and the Industrial Development (Income Tax Relief) amendment Bill. The two bills were part of the 17 bills the president declined to assent. The constitution amendment bill seeks to stipulate the time within which the president or governor shall lay the Appropriation Bill before the National or State Assembly. It will also ensure early presentation and passage of appropriation bills. While the Industrial Development Amendment Bill 2018, seeks to enable companies that expand their operations in a pioneer industry of product to apply for new pioneer status. The president gave reasons for declining assent to the bills but the senate have chosen to override the veto. They would however need at least two-thirds of the senate to endorse the action. Senate president Bukola Saraki expressed optimism that the bills will benefit the entire country when passed into law. The UK Prime Minister Theresa May said that although the extension was till 31 October, the UK plans on resolving their issues and leaving before then. 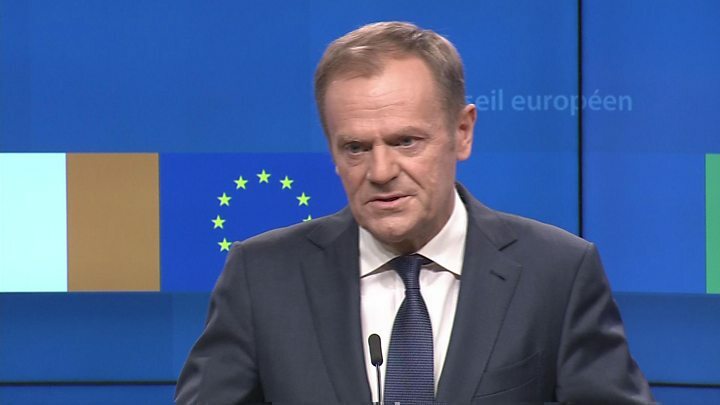 “The UK should have left the EU by now and I sincerely regret the fact that I have not yet been able to persuade Parliament to approve a deal,” she said. 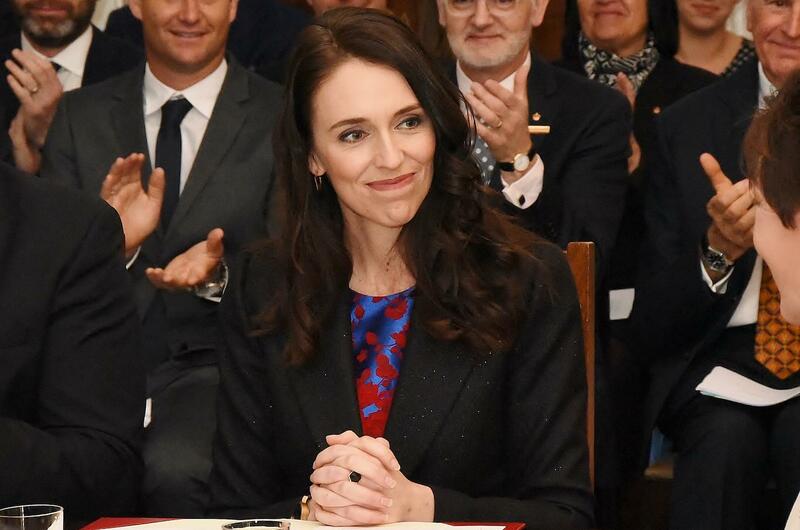 New Zealand’s Parliament in an almost completely unanimous decision, has voted to ban military-style semi-automatic weapons following the Christchurch attacks. The gun reform bill passed 119-1 after the final reading in Parliament. The bill will be passed into law in the next few days after receiving royal assent from the governor general. 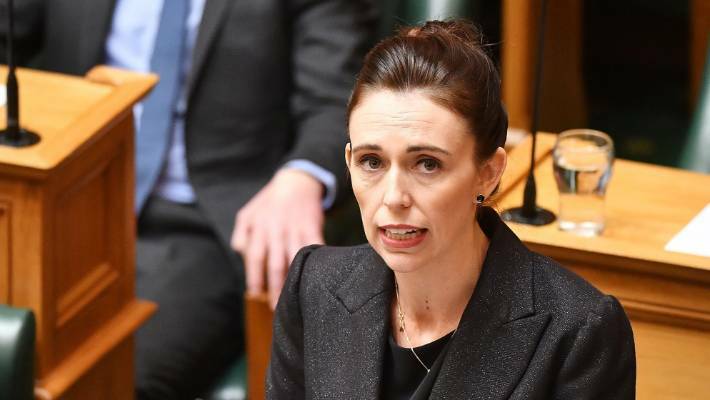 New Zealand’s Prime Minister Jacinda Ardern announced changes to the law after 50 people were killed last month by a lone gunman. In an emotional speech to parliament before the vote on Wednesday, she said the MPs owed the families of the victims who had elected them into office, to pass the bill. The first ever picture of a black hole is finally here. In what is considered a major breakthrough, astronomers unveiled the highly anticipated image of a black hole. The image shows a dark core, encircled by a fiery orange halo of white-hot gas and plasma. 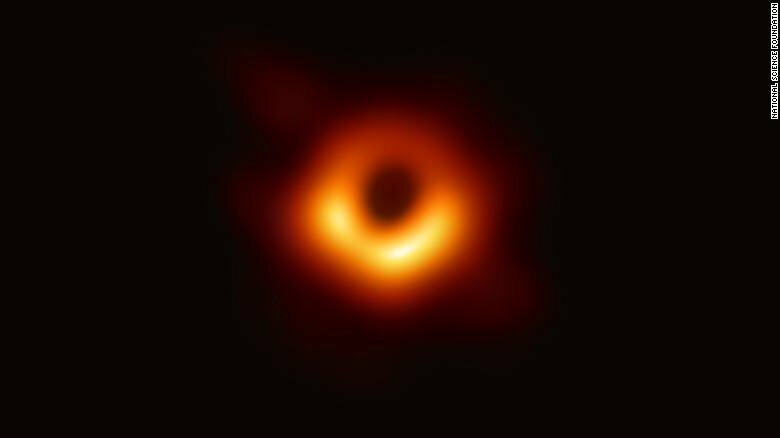 Professor Heino Falcke of the Event Horizon Telescope (EHT), an international collaboration behind the image said at a news conference in Brussels that the image was the only true image and that all other depictions were mere animations or simulations. The photo has been analysed in six studies co-authored by 200 experts from 60-odd institutions and published on Wednesday in Astrophysical Journal Letters. The gigantic black hole in the photo is 50m light years away in a galaxy known as Messier 87 (M87). Capturing the image at such a distance is comparable to photographing a pebble on the surface of the moon. There was more action from the Champions League when Manchester United and Ajax hosted Barcelona and Juventus respectively. Barcelona were sent into a slight panic in the early stages of the match when captain Lionel Messi was knocked to the ground and bloodied after clashing with Chris Smalling in an aerial duel. The little magician later had the last laugh as he teed up strike partner Luis Suarez whose header was deflected into the net by Manchester United defender Luke Shaw. The Manchester outfit however slowly grew into the game, seeing a lot of the ball and creating chances that were not taken. They however failed to record a single shot on target throughout the match as Barcelona saw out a 1-0 win. In a match where Ajax were tagged as underdogs, it was the Dutch side that proved to be a handful for their visitors. They dominated large spells of possession in the entertaining contest but failed to come up with a goal. However just at the stroke of halftime, Cristiano Ronaldo’s diving header put the visitors in front. But barely 30 seconds into the second half, David Neres grabbed an equaliser for the hosts. Ajax came very close to nicking the winner minutes before fulltime but were denied by goalkeeper Sczchezny. It is still all to play for but Juve will be happy with their away goal.